Tristan Harris: Do Our Devices Control More Than We Think? When Tristan Harris worked in Silicon Valley, his job was to direct users online to a particular website or service. Now, he speaks out against tech companies who manipulate their users' attention. Tristan Harris: Do Our Devices Control More Than We Think? 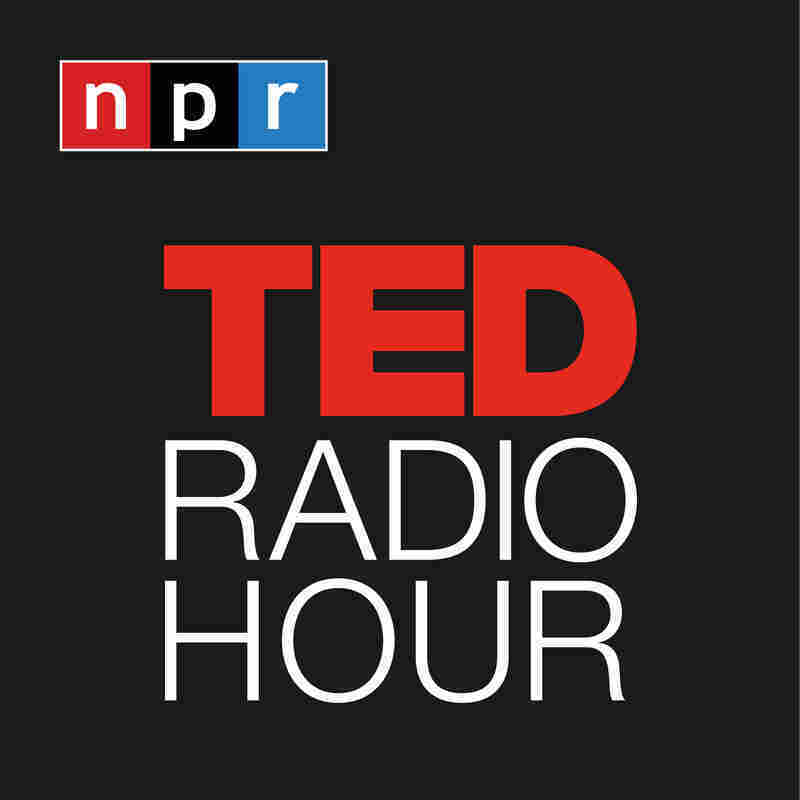 Part 1 of the TED Radio Hour episode Manipulation. When Tristan Harris worked in Silicon Valley, his job was to direct users online to a particular website or service. Now, he speaks out against tech companies who manipulate their users' attention. Tristan Harris co-founded the organization Time Well Spent, which aims to spark a conversation about the kind of future we want from the tech industry. Previously, he worked for Google as a design ethicist, and was CEO and co-founder of Apture, a tech company later acquired by Google. Related TED Talk: Sherry Turkle Asks Are We Connected, But Alone?